Courtesy of DUNCAN REAL ESTATE, INC..
Old Florida charm is what you will find when you enter through the front screened porch of this quaint island cottage offering vaulted ceilings in the living area with a stone fireplace and knotty pine ceilings in the bedrooms and Florida room. Lots of natural light flows through the spacious eat in kitchen. This is true island living and so much potential for adding that coastal flare. A trolley stop is just at the corner making getting around the island a breeze. This central location in Holmes Beach offers easy access on and off the island too. Weekly rentals are permitted and there is a vacant lot next door available for separate purchase if you are looking to expand. You are just a short walk to the sparkling gulf waters and the squeak of the sugar sand between your toes. Don’t miss out on this quaint little slice of island life! Please, send me more information on this property: MLS# A4431532 – $495,000 – 237 S Harbor Dr, Holmes Beach, FL 34217. 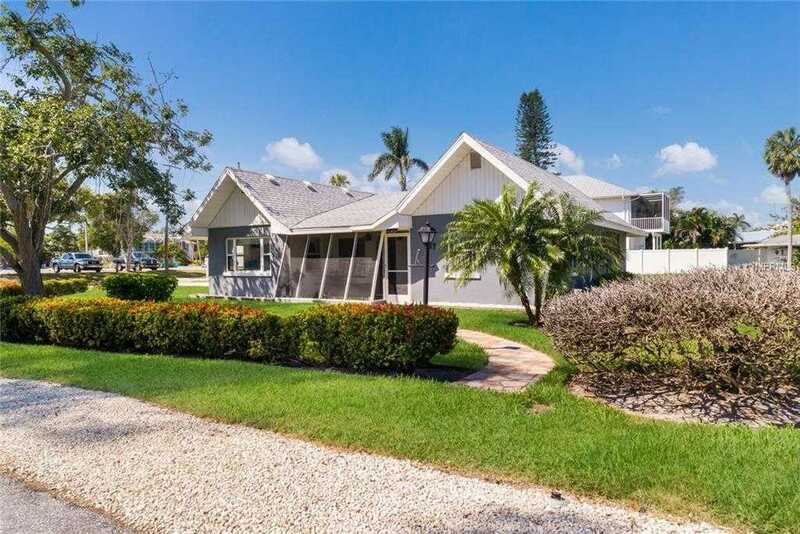 I would like to schedule a showing appointment for this property: MLS# A4431532 – $495,000 – 237 S Harbor Dr, Holmes Beach, FL 34217.